Big, big hair, voluminous, full hair. Oh, don’t we all want it? Yes, please! 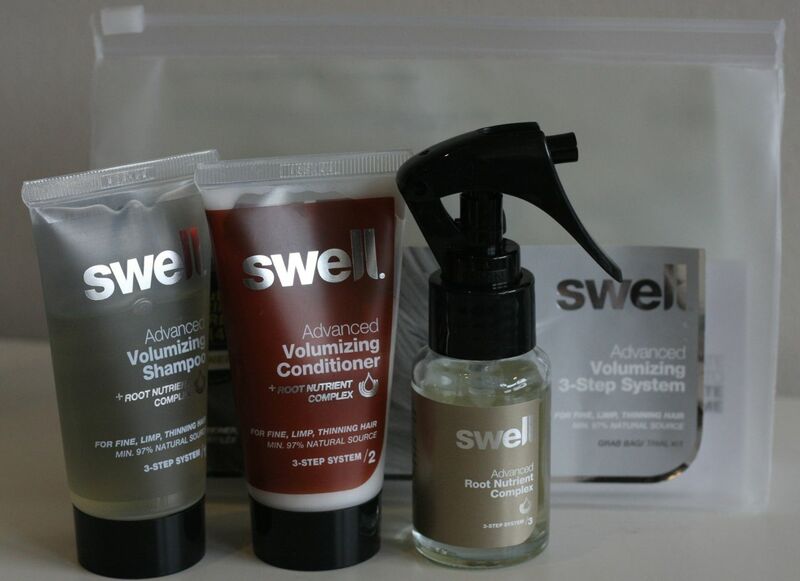 And Swell has a little 3-Step System to give us a helping hand.